"Sagamore is where my soul feels very much at home." Some of the most accomplished traditional musicians of the Adirondack region celebrate over 40 years of music at Sagamore; all concert proceeds will help ensure the future of Adirondack folk music at Sagamore, with special emphasis on its youth and children’s music programming. The concert will include introductions of Adirondack organizations The Wild Center, the Adirondack Museum and many others, who will announce programs and activities happening this summer in the Park. 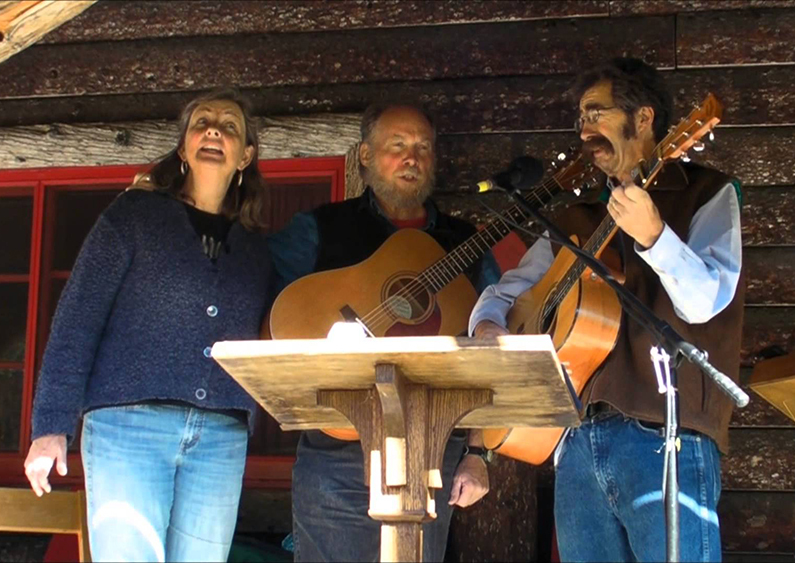 Join us for an evening of Adirondack music, history and nature! Doors will open at 6pm and audience members are invited and encouraged to meet the musicians and visit with representatives of the Adirondack attractions.